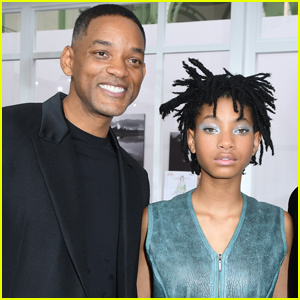 Willow Smith is ‘Girlgaze’ Zine’s New Cover Girl – See the Pics! Willow Smith rocks a colorful look on the cover of Girlgaze zine‘s first issue! The 17-year-old singer serves as the latest face of the online multi-media organization, whose goal is highlighting the power of the female perspective. You can check out Willow‘s feature here, and see photos from her shoot – showcasing female designers – in our gallery below.